By combining enhanced grip with excellent dexterity, the Nylon Polka Dot Glove performs well in dry conditions. 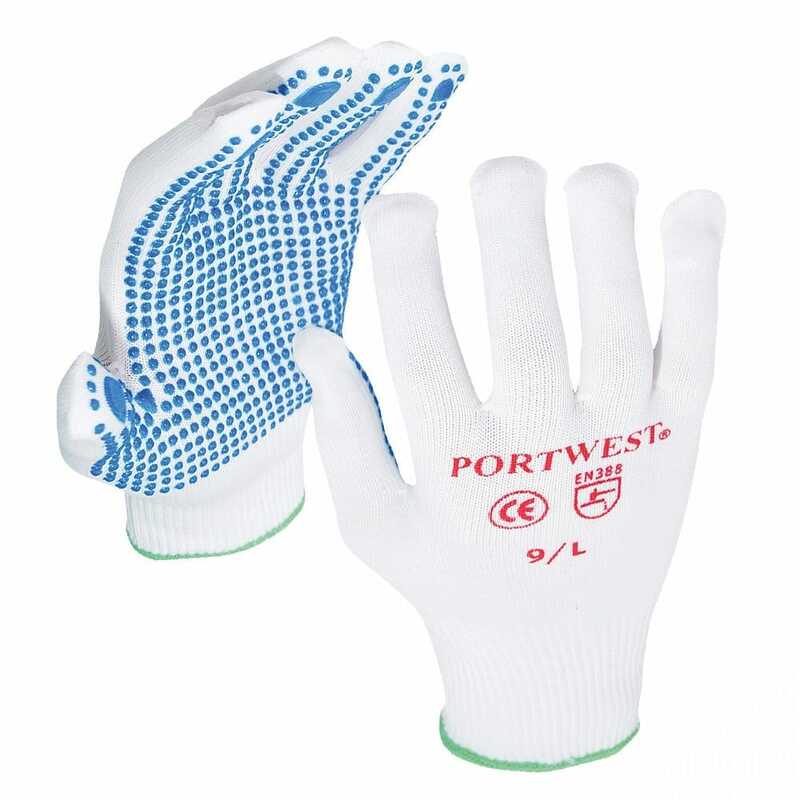 Seamless 13 gauge knitted Nylon with PVC dotted palm. BS EN 420: 2003 and A1: 2009.